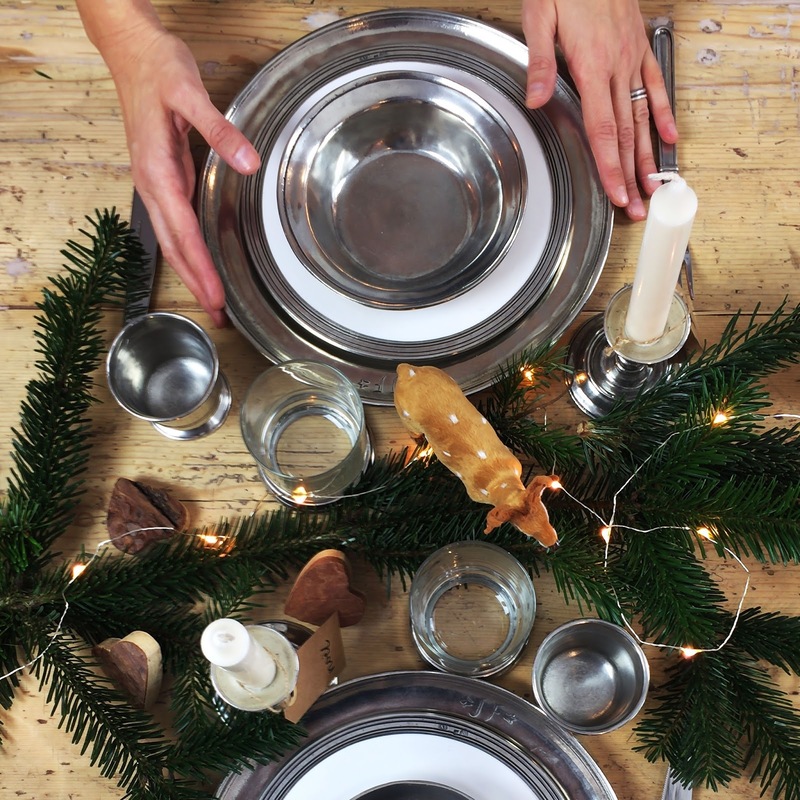 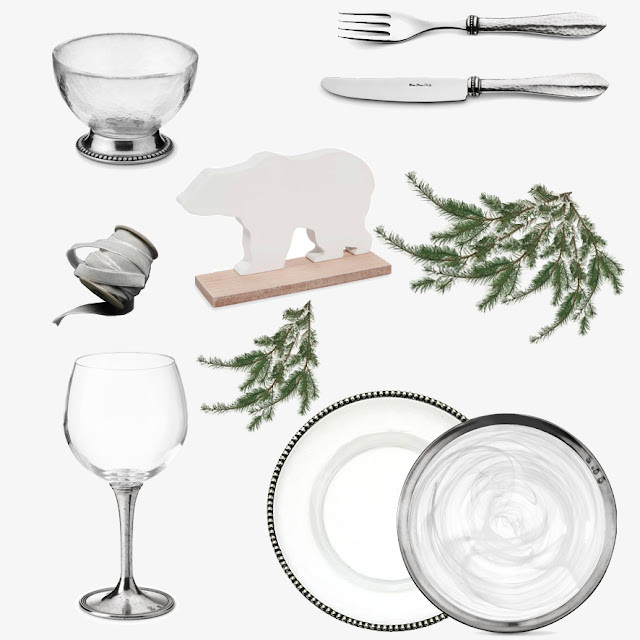 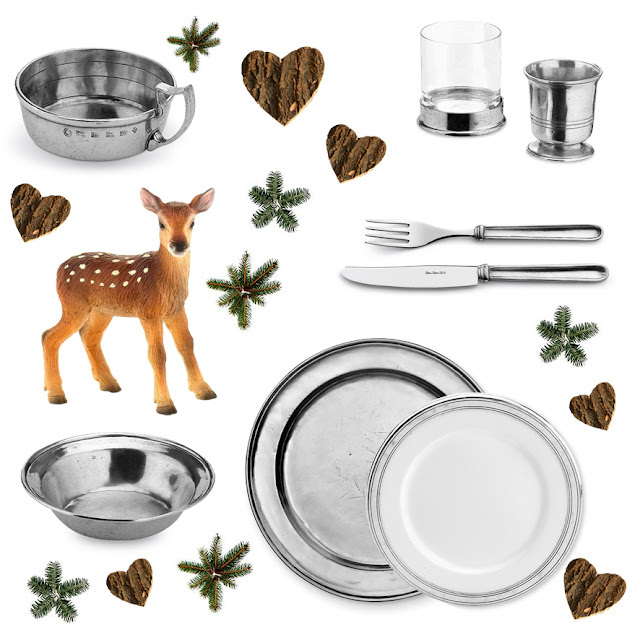 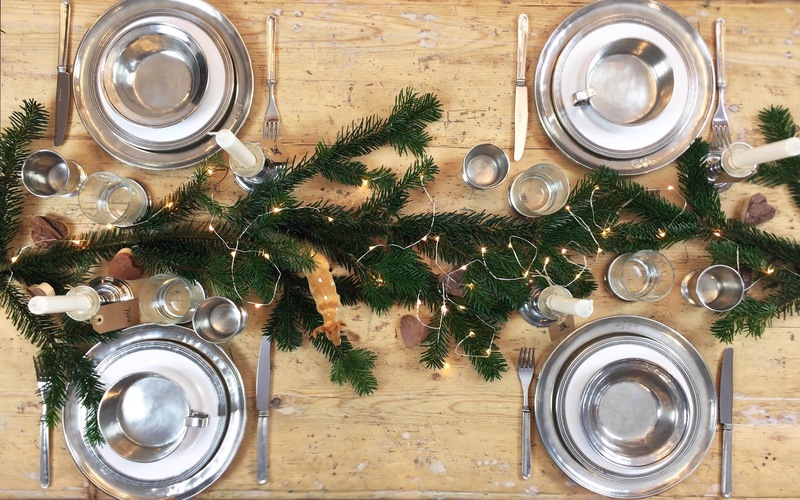 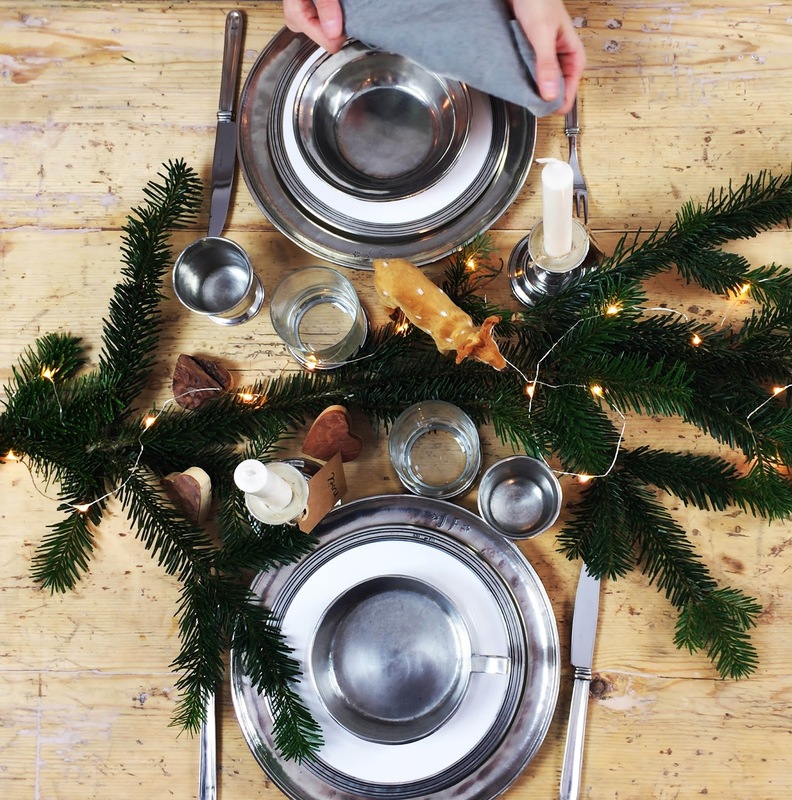 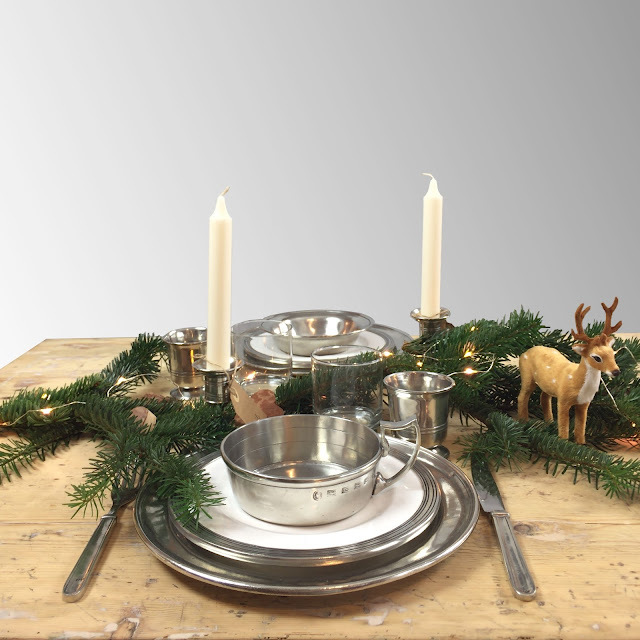 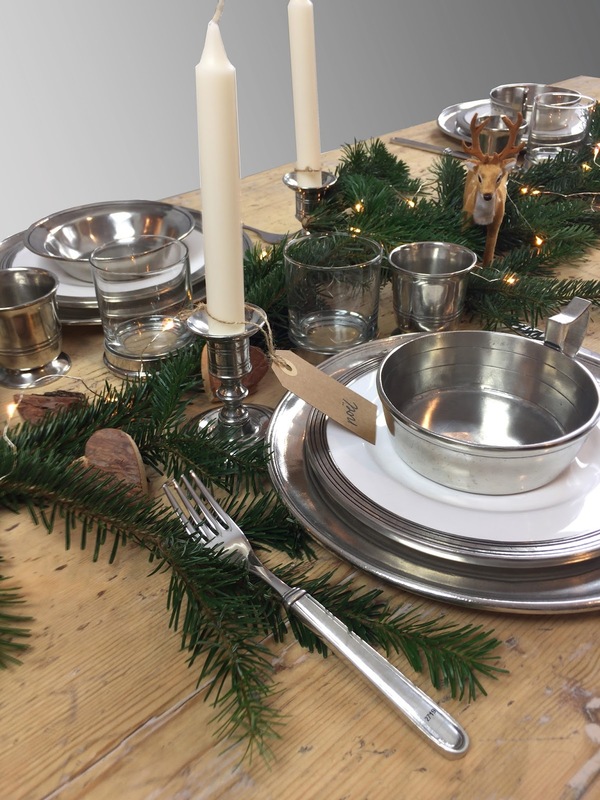 Are you looking for ideas to lay your Christmas table? 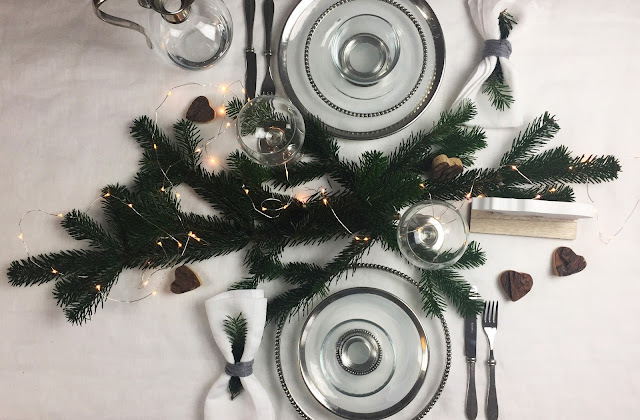 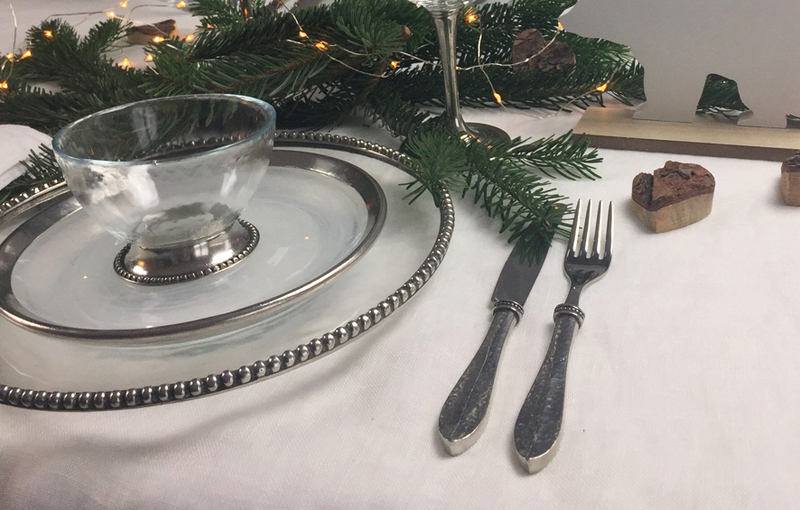 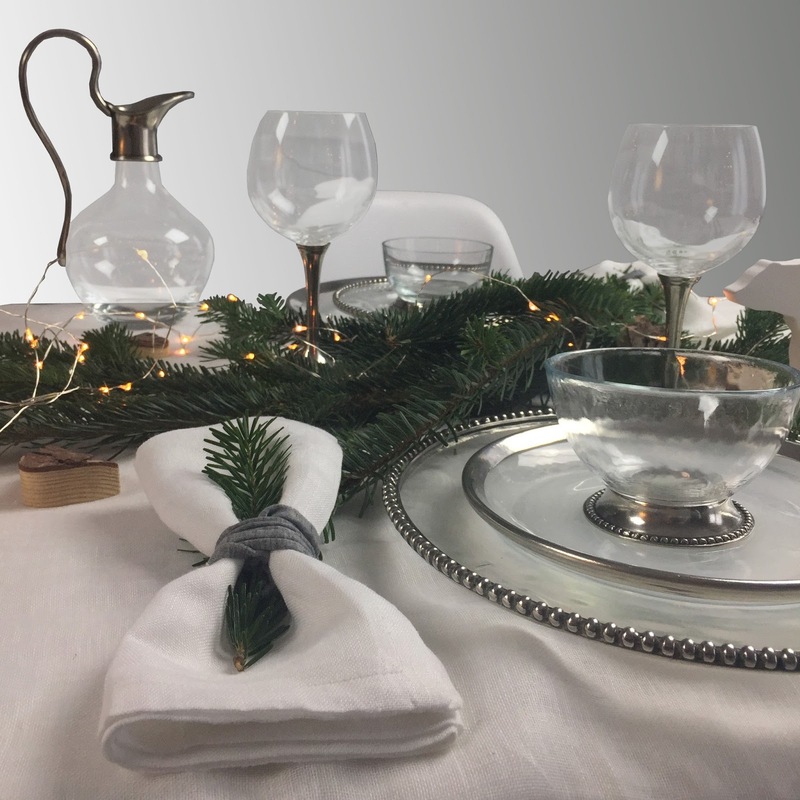 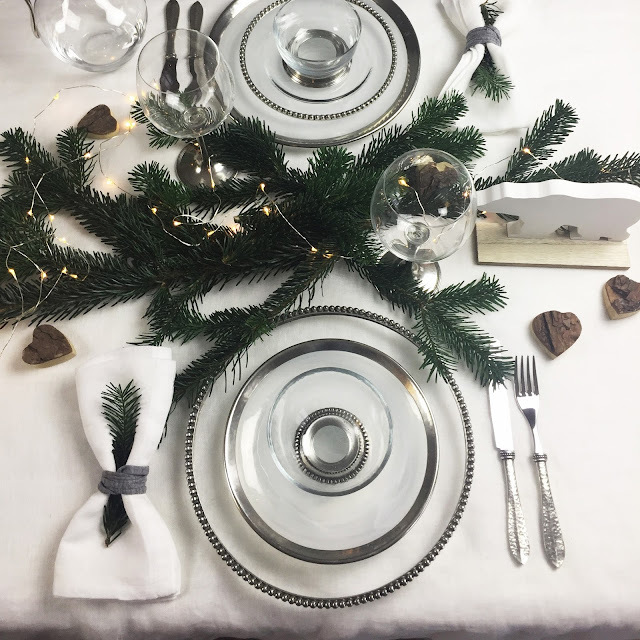 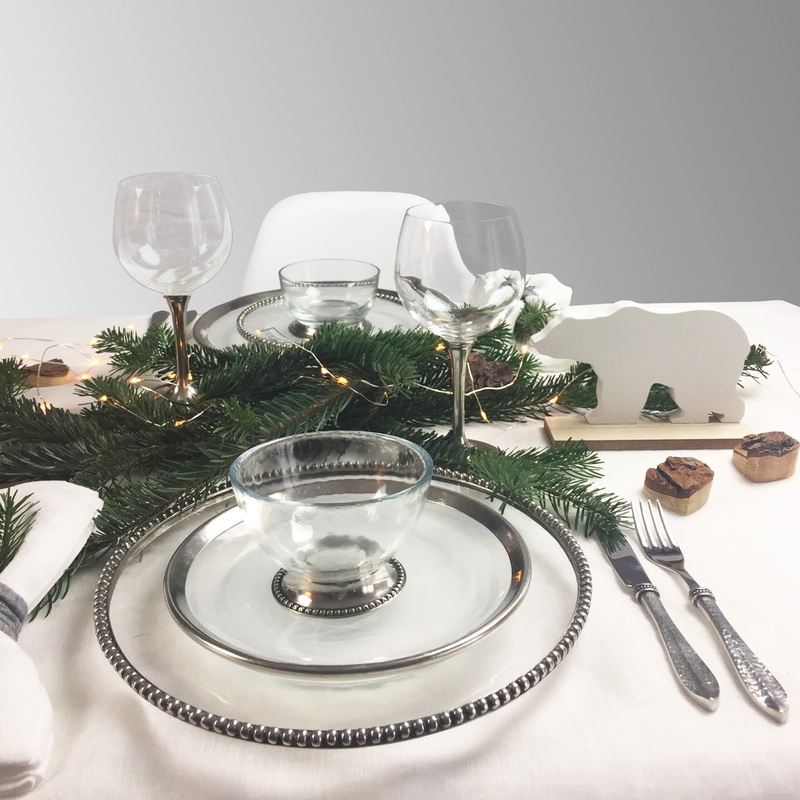 Setting the table is what Marinoni makes since 1970 and when it comes to Christmas, we've now acquired valuable experience. 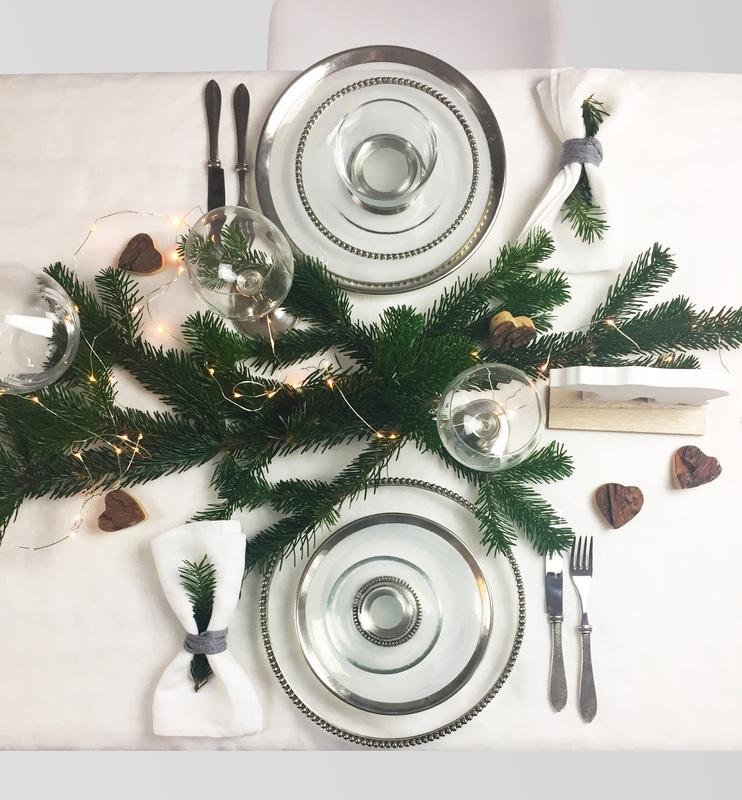 Let's prepare the Christmas table with handcrafted luxury objects by Marinoni. Here are some ideas! 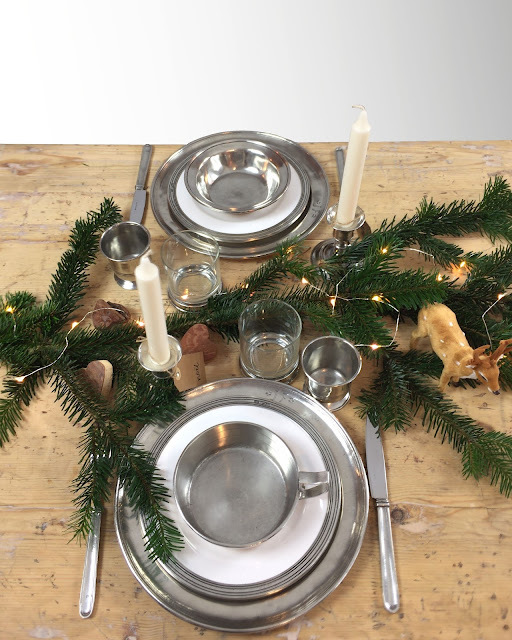 Our choices for a casual table: rustic wooden table, pewter round plate> - reproduction of the classic dish called "à venaison", dessert plate of pewter and ceramic, pewter bowl with handle, bowl of soup in the Sixteenth century style, glass for water made in pewter and glass , traditional pewter tumbler, sets of cutlery and candlesticks.